A place to talk about tea, and everything we do with it! Also an excuse for our tea addictions. Laura posts a review Tuesday's (and does schedule things in advance), Kayla posts a review Friday's (sometimes Thursday's)! We add extra stuff between those times! I'm afraid this is going to be another sad post. 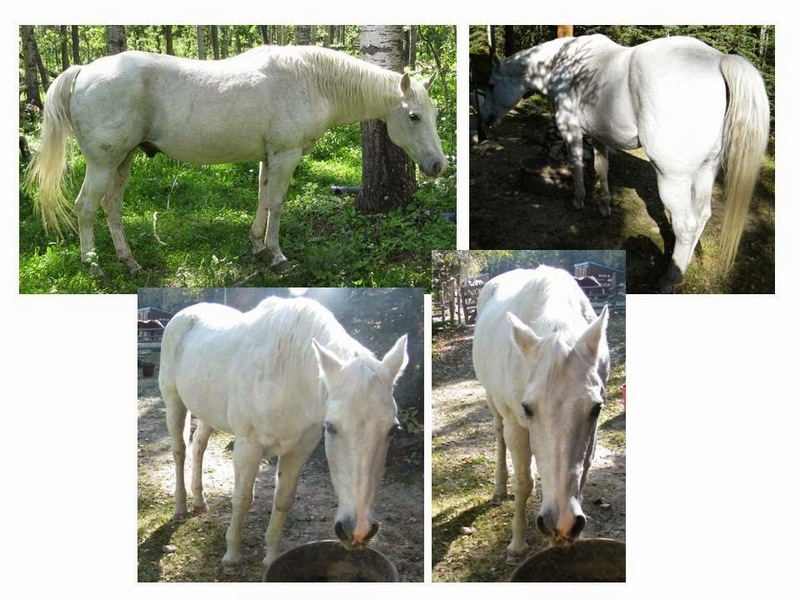 A last month (once this post comes out), we lost three of our senior horses. Prince, Emmy, and Twenty. Prince was 32 (so old! ), and had been managing well. But, sadly, he had a severe colic episode, and had to be put to sleep. He was truly a prince in his life and always would humor Beth in all of her 3 year old antics! He will be missed, as will his buddy scratches. He passed on March 19th. 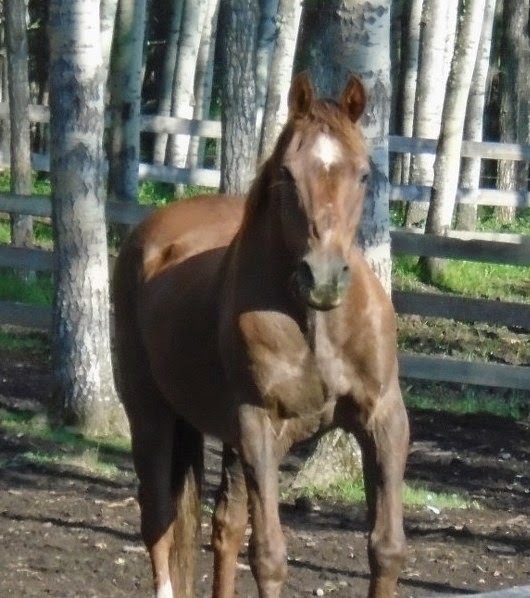 Twenty had had arthritis pretty badly, but was managing well with lots of love from volunteers. But sadly, he developed an abscess on one of his feet. On some horses, this can be fixed with time and treatment, but the older a horse gets, the harder it is. And with all of the arthritis Twenty had, it would have been far too painful. He was one of the Bear Valley's first rescues. He was put to sleep March 12th. Emmy was also put to sleep on March 12th with Twenty. I personally don't know as much about Emmy, just that her and Twenty were close friends. Horses are herd animals. The seniors form their own small herd and are close to each other. It is always very hard for them to handle the passing of a friend, let alone 3. Right now the senior herd are all feeling the sting of this loss. 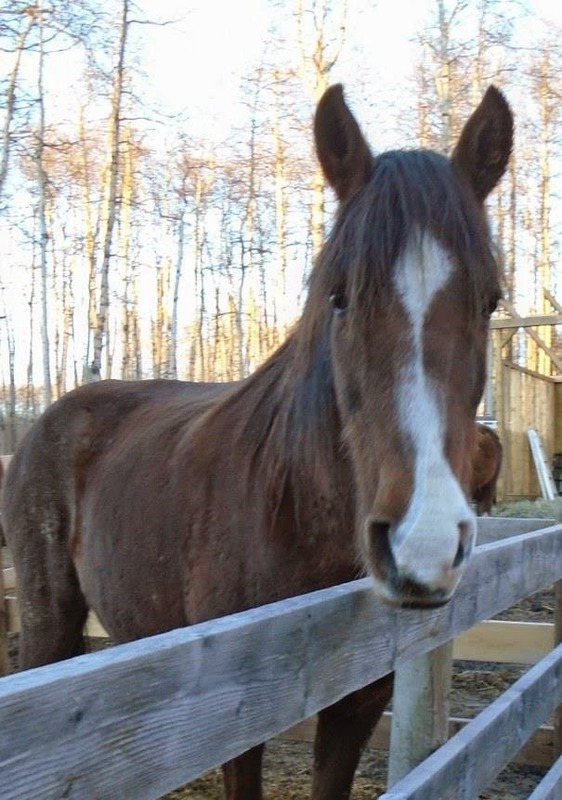 You can also sponsor a horse monthly or through one time donations!